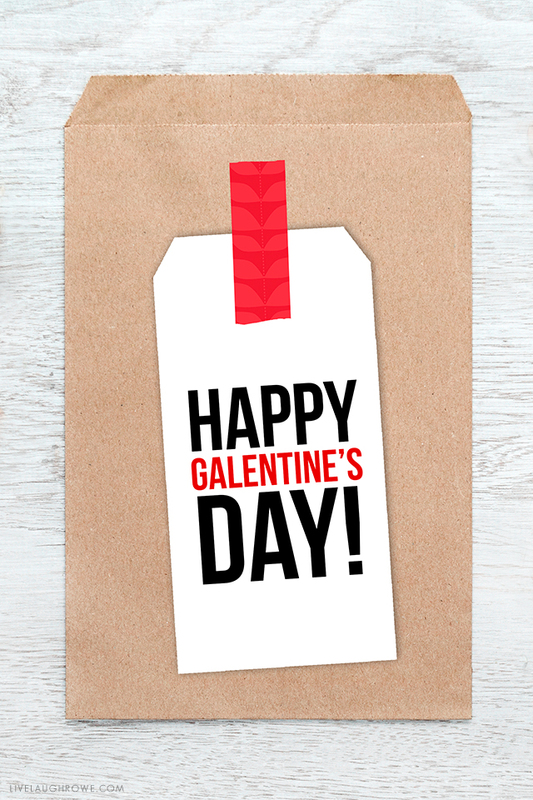 Free Printable Gift Tags for Galentine's Day -- celebrate your girlfriends! 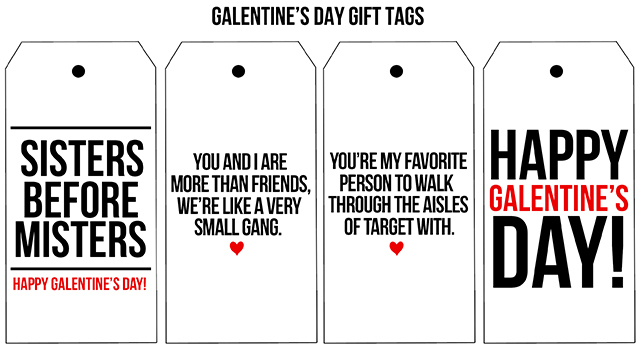 Fun and free printable gift tags for Galentine’s Day! Okay, so let’s chat about this special day (ahem). Have you heard of it before? Apparently it was made popular by the hit tv show, Parks and Recreation. It wasn’t a show I watched, so I just recently heard of this unofficial holiday. Ummm, how fun is that? Seriously, who wants too hold a Galentine’s Party next year? ME! Who cares about the date, February 12, 13, 14 — it’s a reason to celebrate our girlfriends. And, I love that! While I know that this is cutting it close with Valentine’s day being tomorrow — I couldn’t help myself in creating these fun gift tags. 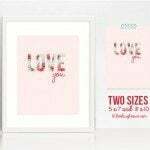 They’re perfect for a birthday gift or just because too! So, let’s celebrate!! You’re my virtual girlfriends and I truly appreciate each and every one of you. 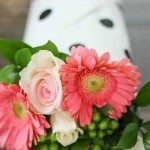 These printables add a little fun to the celebration too. Don’t you agree? Simply print these tags onto white cardstock and cut. Feel free to add a white or kraft reinforcement sticker too. Now let’s get to the download. 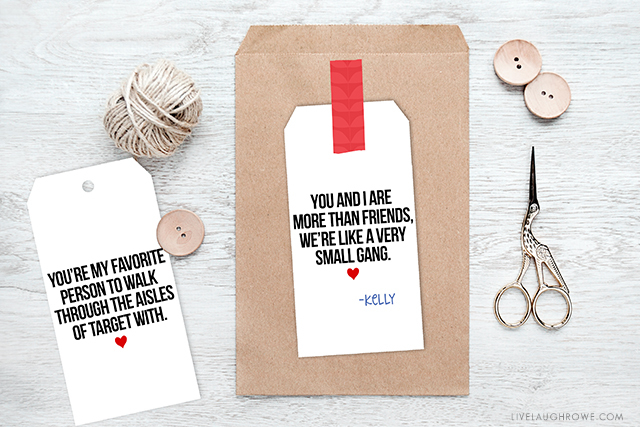 Be sure to print or PIN these free printable gift tags for a safe keeping (wink). 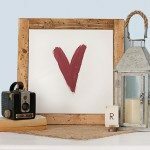 Check out these Valentine’s Day printables (and gift ideas) too!